What was Jesus really thinking and feeling as he hung on the cross? One of the UK's best-known therapists and counselors investigates the mystery of Jesus' personality against a background of corrupt political and religious power. 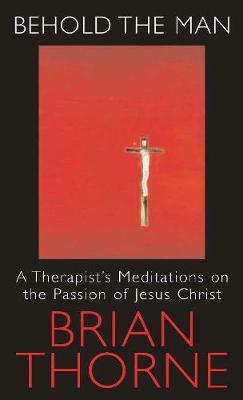 A fascinating and intensely personal attempt to enter into the mind and heart of Jesus during his Passion and Crucifixion. This is a new edition of a classic book for Lent and includes a new Introduction from the author.